Try to rule your land as the real king! 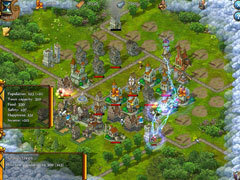 Rebuild cities to their former glory, feed the poor and protect them from raids by bandits. Rule with your strong hand and raise a powerful empire. Build towns and cities, defend them against raiders and perform various objectives. 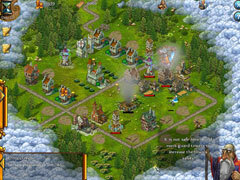 Enjoy the medieval atmosphere in lovely fantasy graphics.